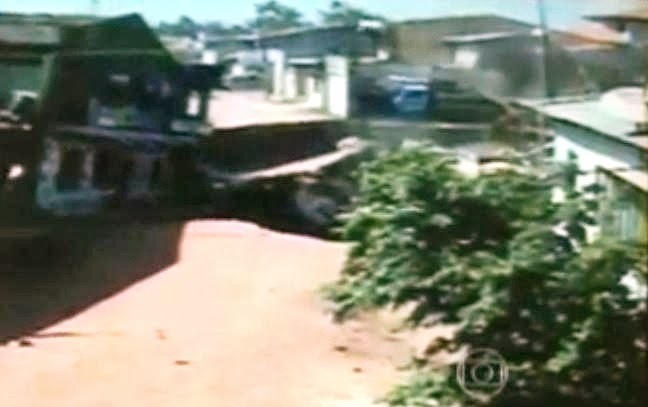 Residents in a town in the north of Brazil screamed in horror as they watched their homes disappear into massive sink holes on the weekend. The terrifying incident was captured on CCTV cameras in the city of Abaetetuba in the northern state of Para. These pictures show the moment gigantic craters, caused by water erosion, open up in the ground and swallow dozens of houses.